A foodie is a person who has an ardent or refined interest in food and alcoholic beverages. A foodie seeks new food experiences as a hobby rather than simply eating out of convenience or hunger. 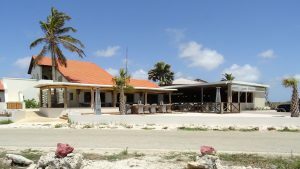 We moved to Bonaire in 2014, and it was our best decision ever! We are very excited to announce that our dream has become a reality. Starting from now on, we would like to introduce ourselves and welcome you at Foodies Bonaire so we can share our passion for food, drinks and off course cosiness. 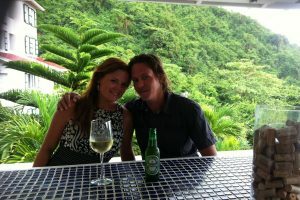 Feel welcome to our home, feel welcome to Foodies Bonaire.